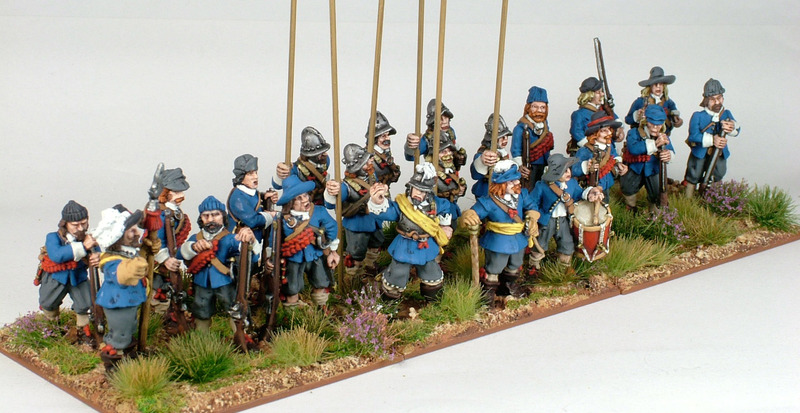 redzedz: Lord Kimeridge's Regt of Foote. Lord Kimeridge's Regt of Foote. 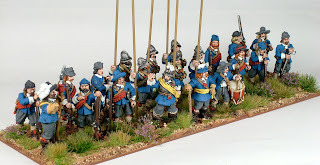 Lord Kimeridge's Regiment of Foote, a quick two stroke paint up on some lovely figures by Nick Collier.